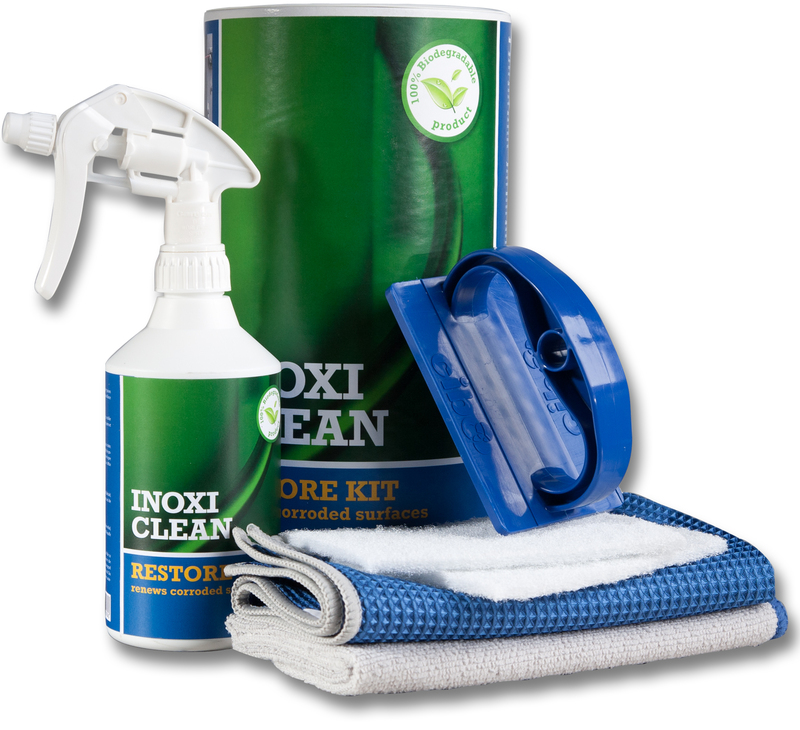 This kit contains everything you needed to remove tarnish and restore a bright finish to stainless steel products. We stock polish compound bars, recommended for metal polishing up to mirror finishes. 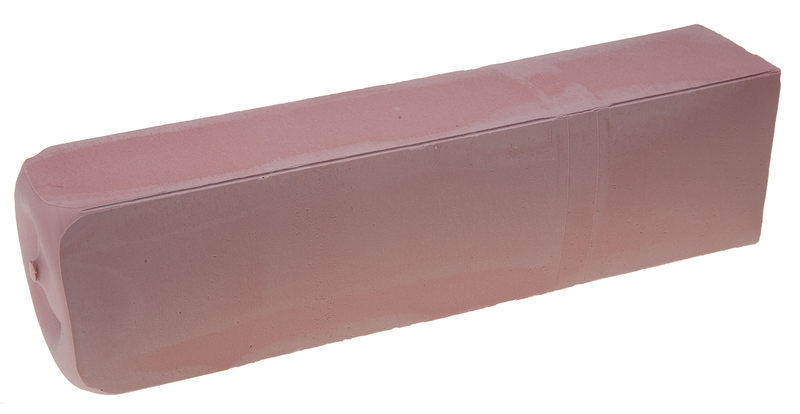 Vienna Chalk is used on a soft dry cloth to de-grease and brighten metal after polishing. Inoxiclean spray cans include Inoxiclean to clean and protect brushed and satin finishes and Foamic to clean mirror polished stainless steel.